Composed by Jacquest Offenbach. 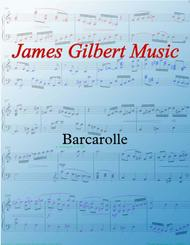 Romantic Period, Repertoire. 6 pages. 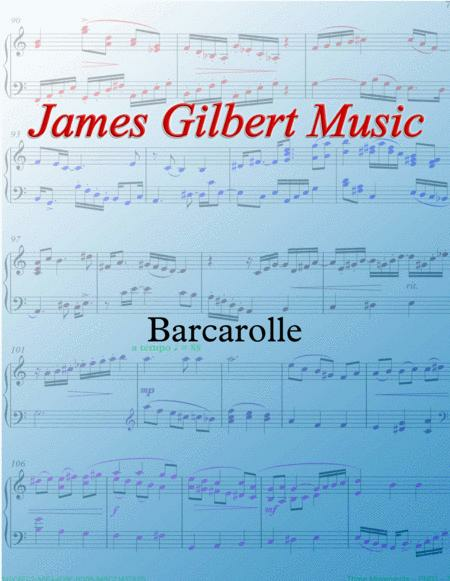 Published by James Gilbert Music (S0.69157). The solo piano composition by Jacques Offenbach from his The Tales of Hoffman.